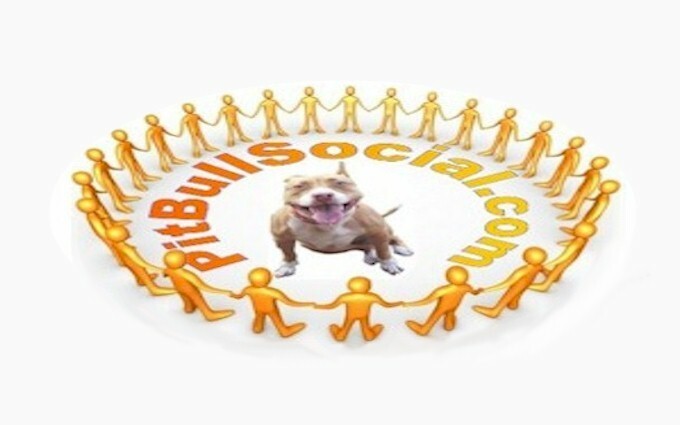 Pit Bull Social is the world's largest Pit Bull specific social network. Sign up and enjoy the fun today. Looking to sell, buy, memorialize, find a mate, post a wanted ad, find training equipment or other supplies. 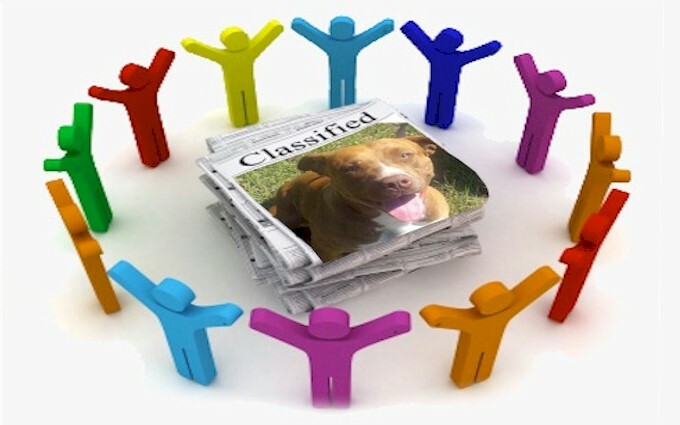 Pit Bull Social's Marketplace Classifieds is the largest Pit Bull classified service on earth. Find/list by category. FREE to APBR members including placement of multiple pics with each ad. 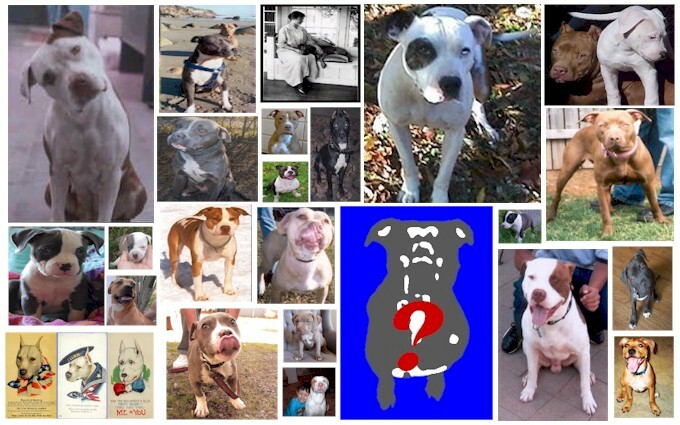 Visit our APBR member Gallery where we server more Pit Bull pictures than anyone with over 13,000 and growing fast. APBR member can post FREE and have their own personal Galleries linked to their Family Profile. Where are your pics.? Looking for a quality mate for your Pit Bull? 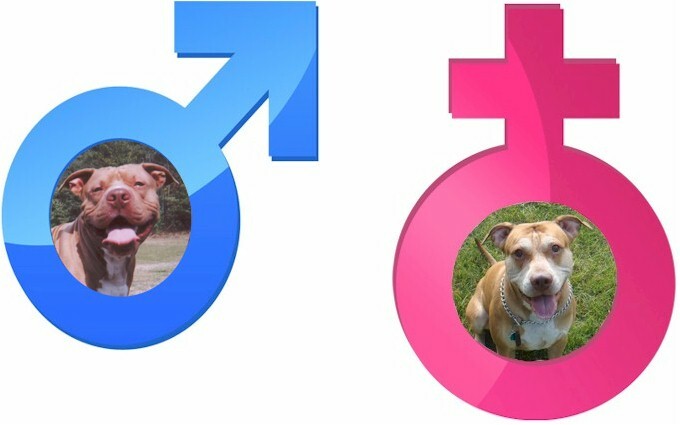 Pit Bull Social offers the largest mate selection options available on the internet. 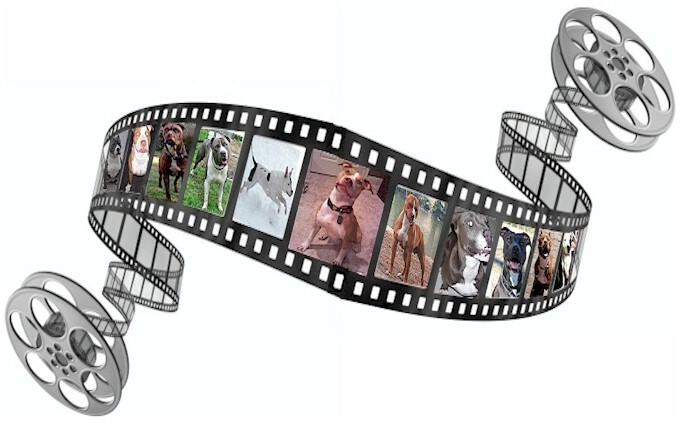 World's largest Pit Bull video Gallery growing daily. FREE to APBR members. Does your Pit have talents or just do something funny. 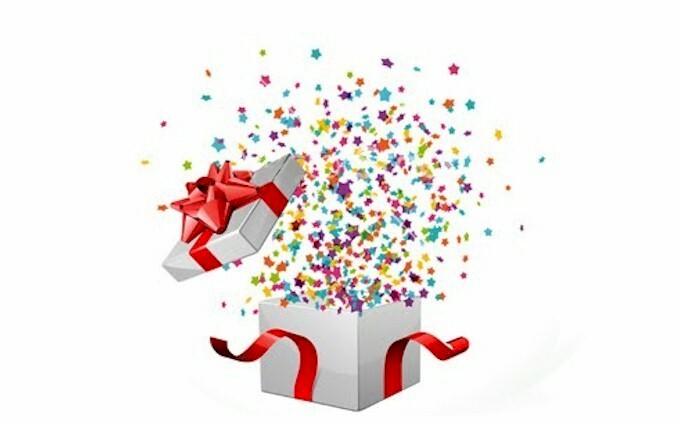 Load a video and share the fun. Looking for Pit Bull events. Find them with Pit Bull Social. Worlds Largest Pit Registry and Peds. 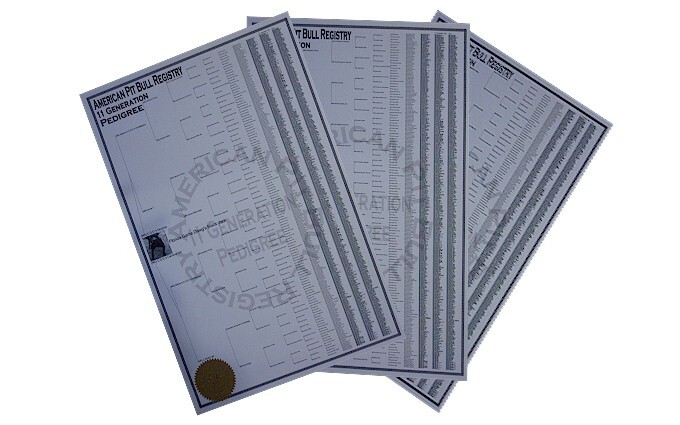 American Pit Bull Registry is the world's largest Pit Bull registry offering printed pedigrees over 805% larger than anyone else and maintains a proprietary genealogy system that is the most advanced in the industry. 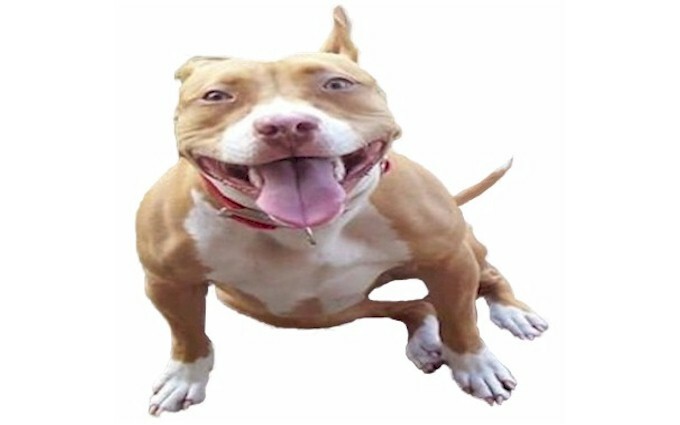 Pit Bull Social offers the best forums and blogs offering insightful and courteous discussion on the Pit Bull on the net. 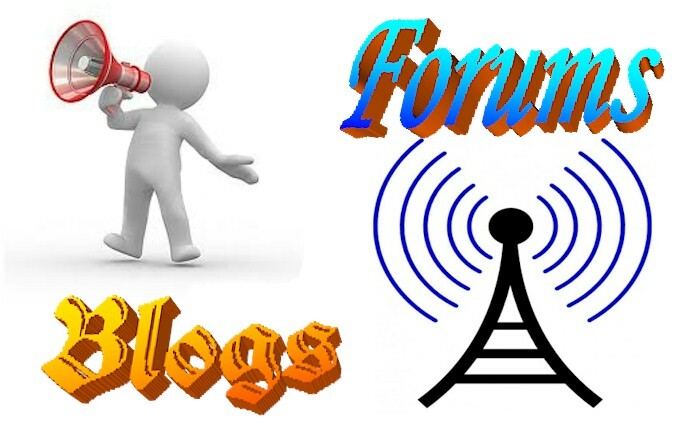 Tired of the negativism with other blogs and forums give us a try. APBR / Pit Bull Social serve more Pit Bull kennels than anyone. Kennel Certification is FREE to breeding APBR members and even allows a FREE banner placed in the footer here and on our main sites. 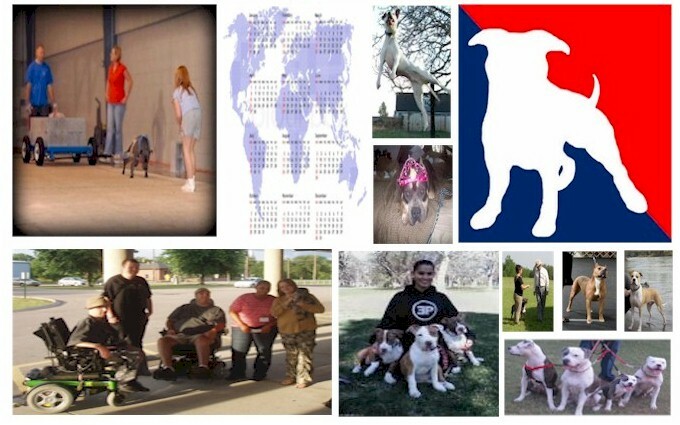 The APBR and Pit Bull Social maintain the largest benefits and service package in the industry. Tired of not getting everything you deserve with the other guys. Give the APBR a try.